It is truly an elegant and exquisite timepiece. 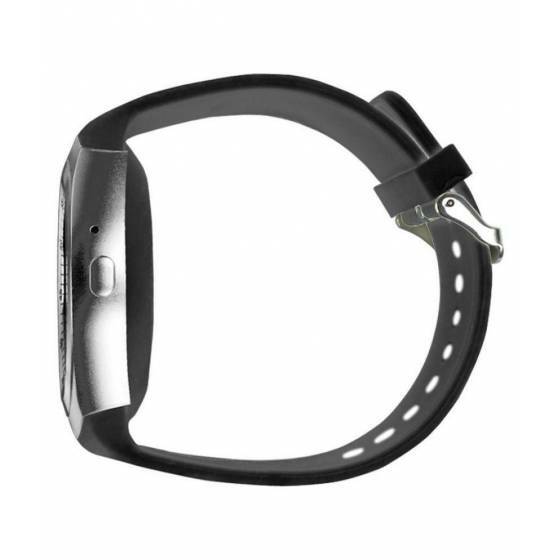 Its user-friendly operation keeps you connected to your Android device/iPhone via Bluetooth. 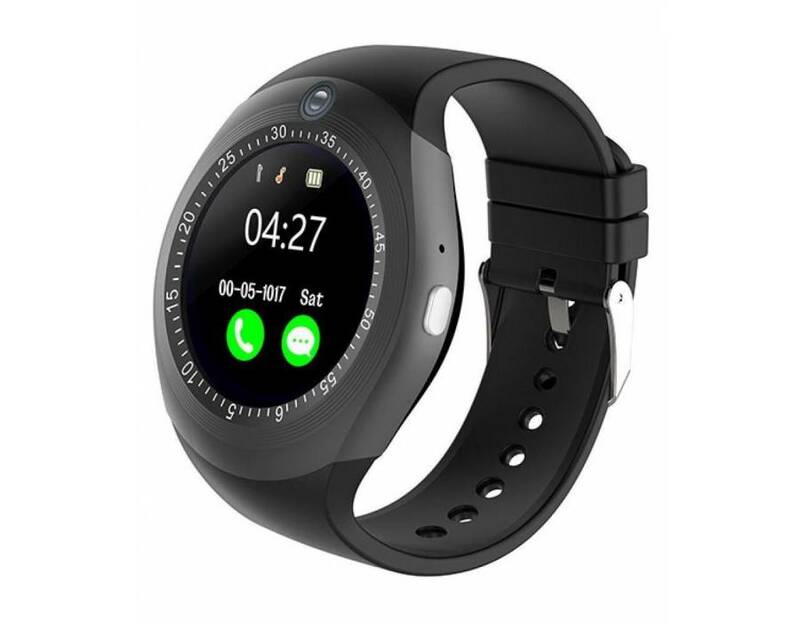 With its standalone function with SIM slot, expandable memory, and fitness functions it is more than just an ordinary smart watch. The perfect companion for your cell phone with a comfortable wearing experience! 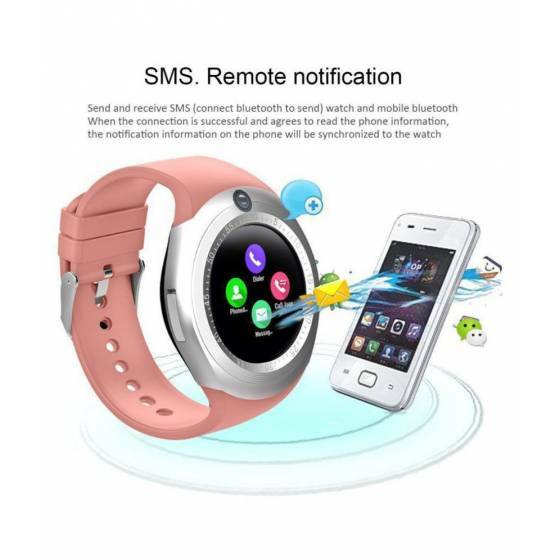 •PHONE FUNCTION- Make phone call directly from the smart watch, including answering and dial-up. 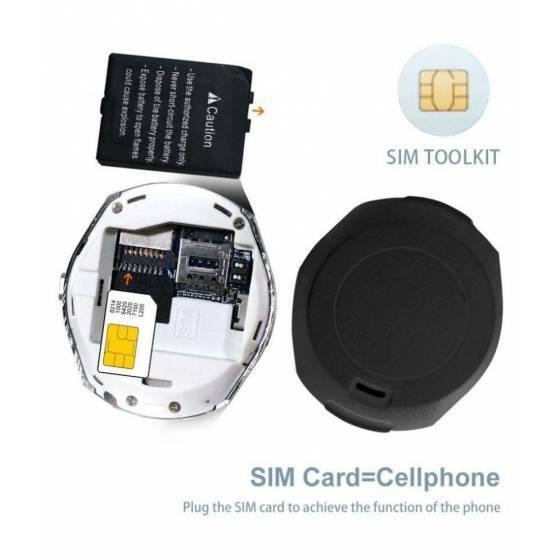 SIM slot, support make calls by Bluetooth or smart watch. •SYNC FUNCTION- With your Android device, Sync calls log, contacts, SMS, and also sync the notifications such as Twitter, Facebook, and Instagram etc. 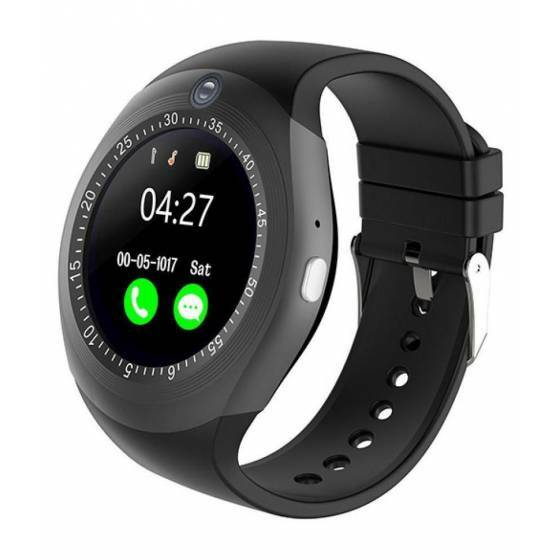 •ANTI-LOST FUNCTION- If you have a habit of misplacing your phone, then you are going to like this anti-theft feature on this watch. 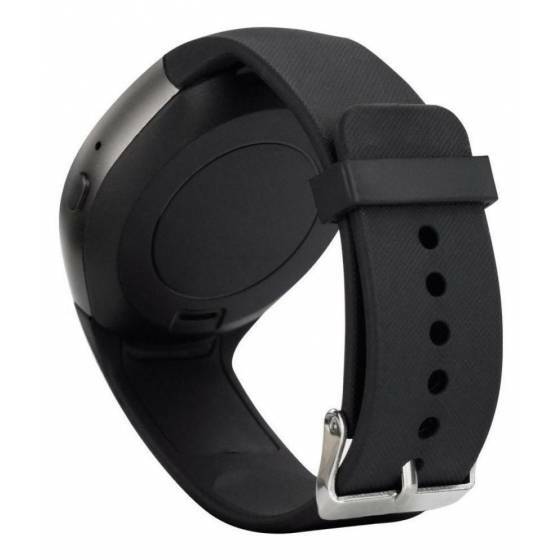 After a distance of 10 meters, your watch will automatically beep to alert you that your phone is not in hand. This helpful feature will ensure that you have your phone on hand at all times. The feature only supports Android device. •FITNESS MANAGER- Pedometer, sleep monitoring and sedentary reminder track your steps, calories you burn, record your sleeping condition and remind of you how long you have sit. 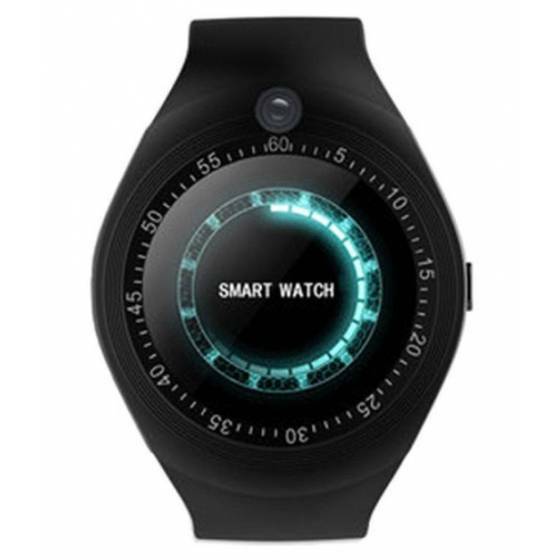 •ENTERTAINMENT FUNCTIONS Take photos by smart watch. Play your music •OTHER FUNCTIONS- Phonebook, Clock, Acceleration Sensor, Gravity Sensor, Vibration Motor and so on are waiting for you to discover and experience. 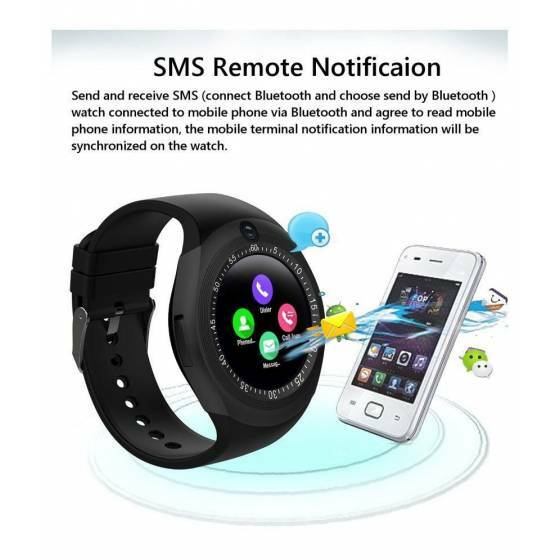 •BLUETOOTH MODE- For Android system, it supports anti-lost, phone book, remote camera and notification push including calls, Facebook & Twitter. For IOS system, it supports music player, hands-free/making calls. 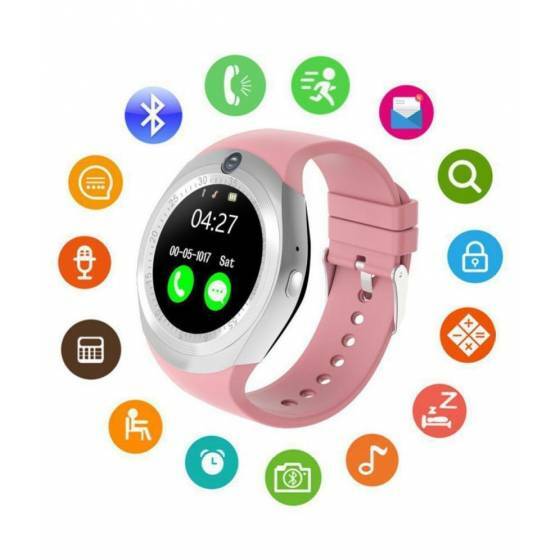 •MULTI-LANGUAGE SUPPORT- This watch supports multiple languages for ease of use.